Sweet almond oil 500 ml. > Cosmetic>Body cosmetics>Oils>Sweet almond oil 500 ml. This light vegetable oil is perfect for all over massage and especially good for facial blends. A general purpose light skin conditioning oil. Helps prevent moisture loss from the skin. 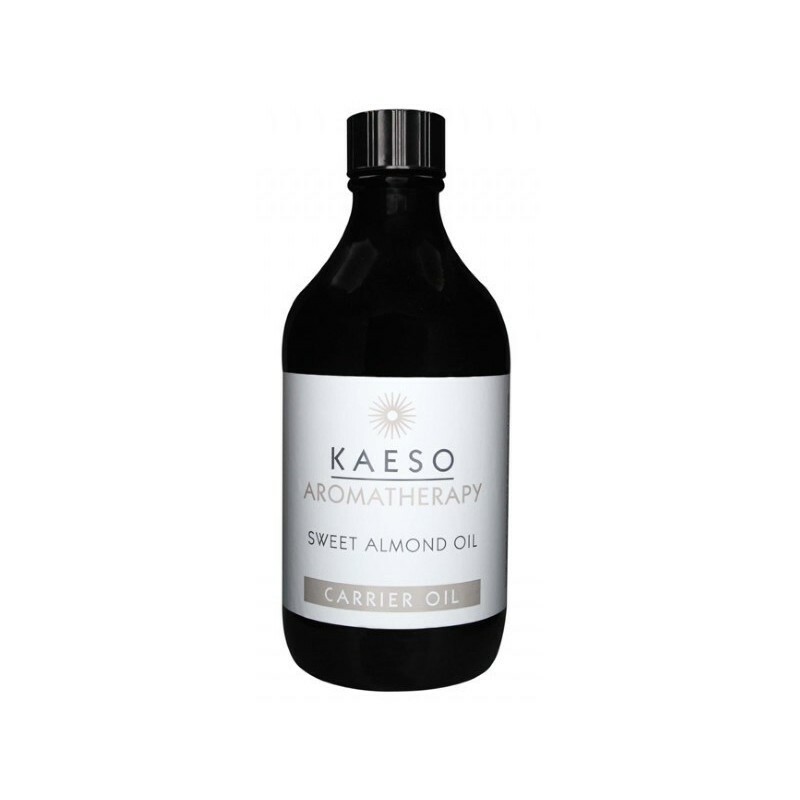 The gentle oil is ideal to use with babies, children and sensitive or irritated skin. It has a delicate sweet smell obtained from the ripe seeds of the small sweet almond tree.